Eco Efficient Manchester is a profession company dedicated to provide reliable and world-class boiler and central heating systems services in the entire Manchester and its surrounding areas. We have many years of experience in serving the Manchester community through affordable boiler installation, boiler servicing, boiler leaking inspections, repairs and central heating system installation and repairs. We are registered and licensed to undertake all boiler services in the region and our quality is second to none. Eco Efficient repair & installation technicians are recruited from a pool of the best, gas safe registered professionals that are affiliated to the relevant professional regulatory boards hence no fear of unprofessional engineers serving you. We have also staffed qualified support technicians who work in our helpdesk to warrant that all your queries are received and addressed instantly. 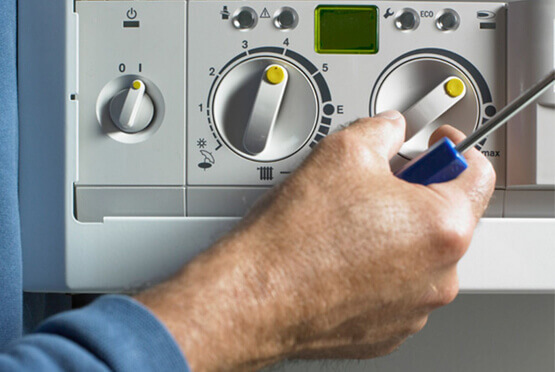 Boiler and full heating system repairs require instant attention and we guarantee you quality boiler repair services 24 hours every day of the week. Our experienced engineers are friendly to our clienteles and they are ever committed to make sure that our customers get the value of their money. We have an excellent customer service record and through this we have won thousands of referrals across the region. Contact us and we will direct a team of skilled and experienced engineers to assist you. Feel free to call today and our polite and friendly experts will be happy to assist you.